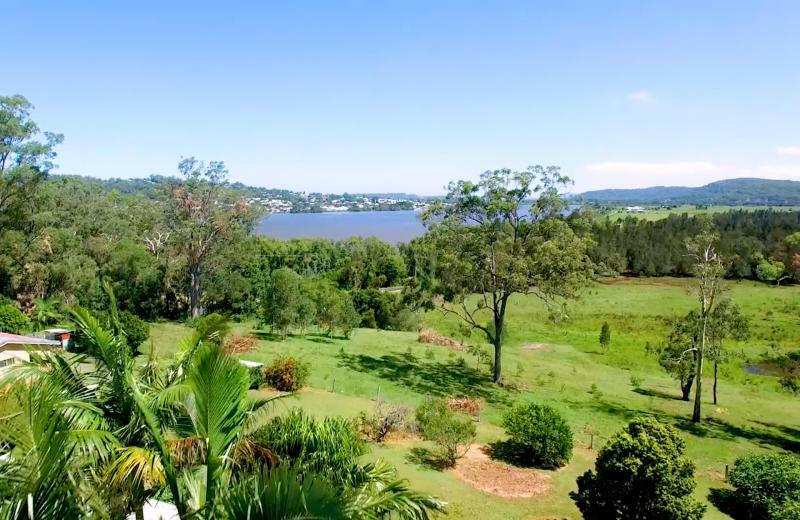 What a winning combination - a charming home with lovely character, set on a big 2140m2 with scenic rural and river views. 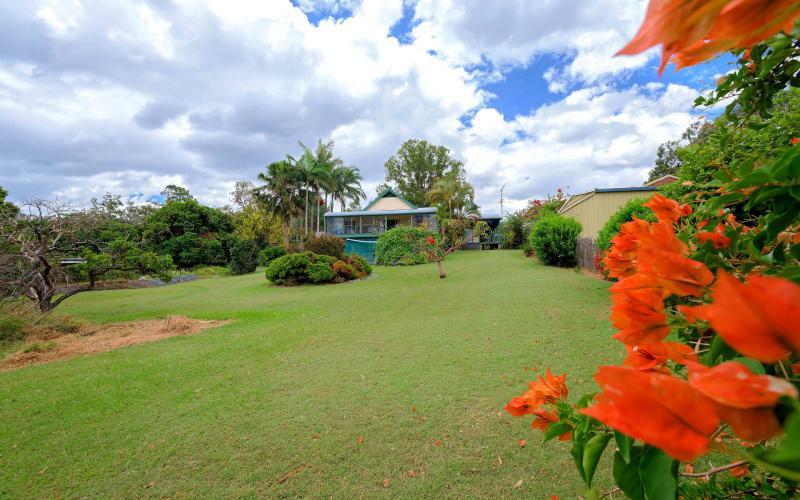 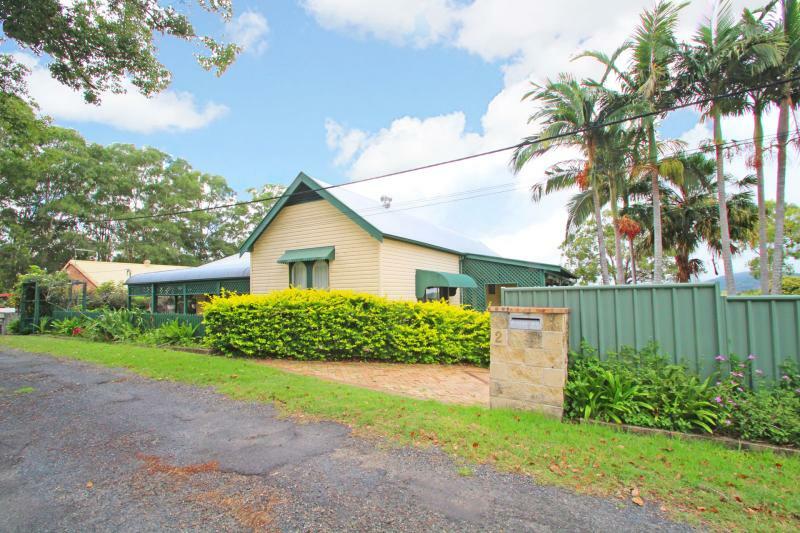 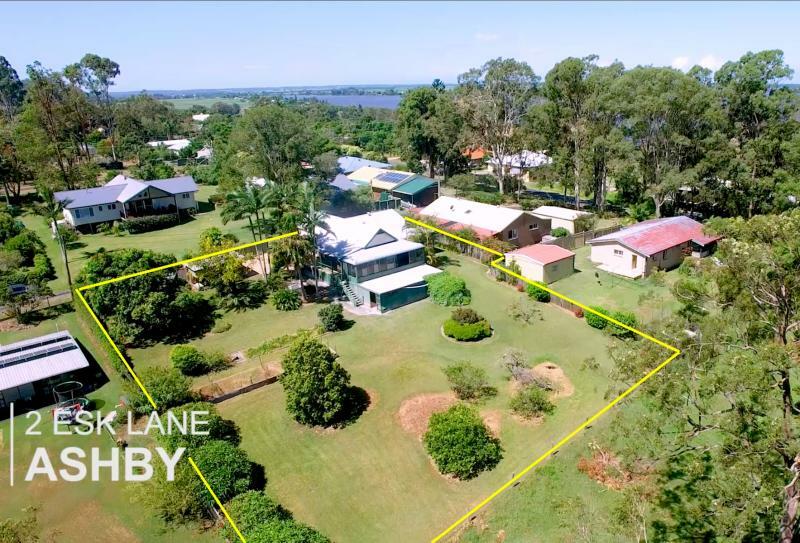 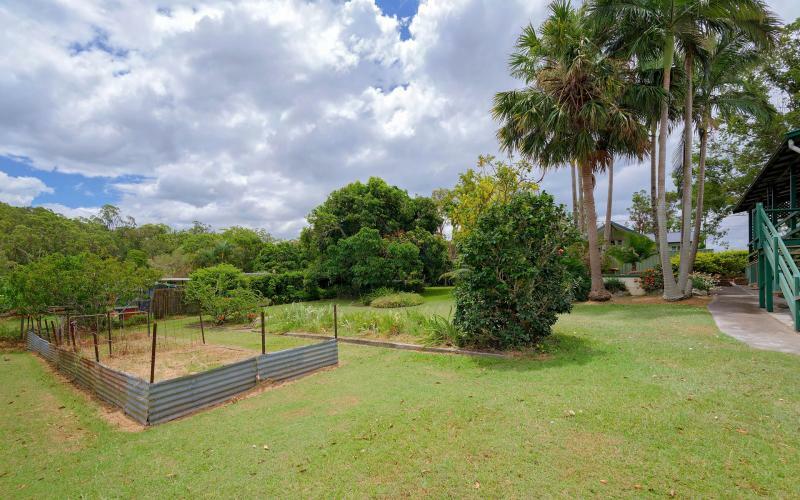 Tucked away in a no through lane in the picturesque village setting of Ashby on a gently sloping block with a fabulous outlook across the Clarence River towards Maclean township. 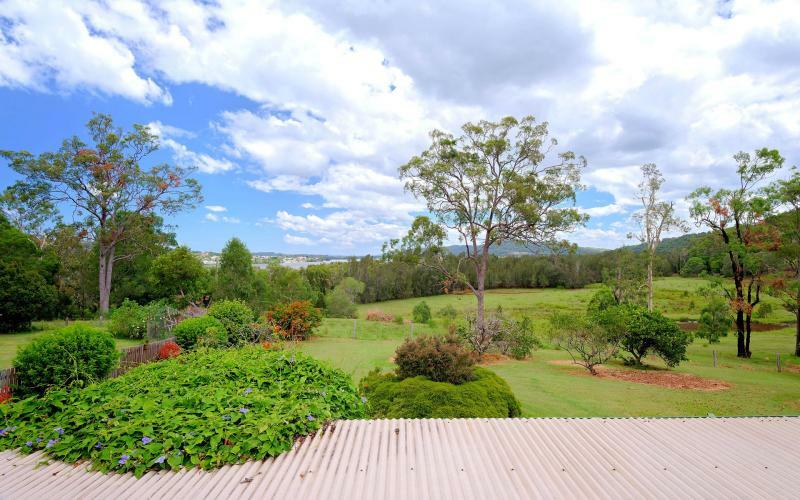 This private setting also takes in an uninterrupted outlook of grazing flats below that rise up to Sandyman Hill. 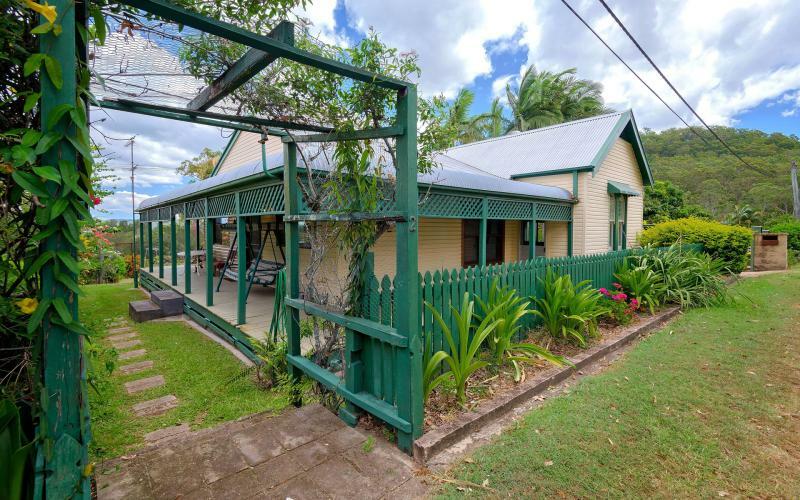 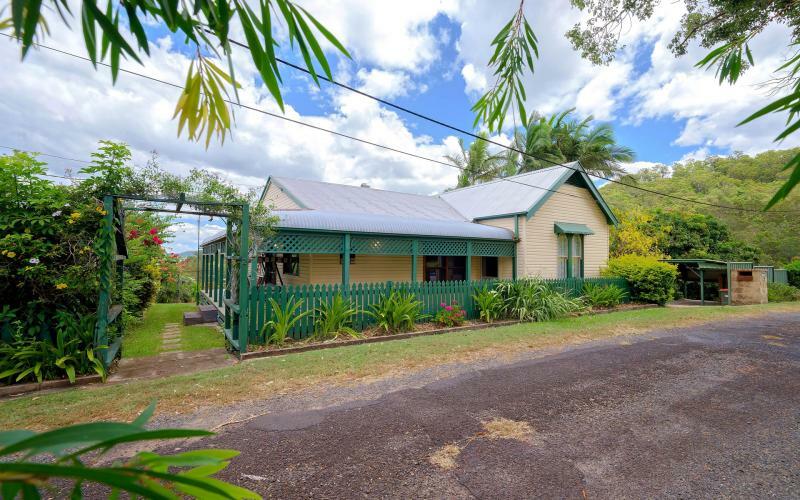 A picket fence and garden arbour add to the great street appeal of this attractive period home with bull nose covered verandahs on 3 sides and lattice trellis around the top of the verandah posts. 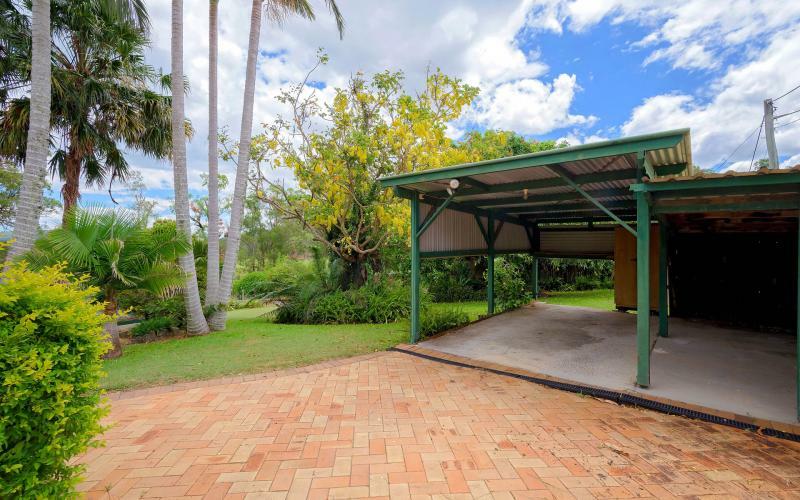 A paved driveway with a hedged border leads to a single carport with an extended partially enclosed area off one side. 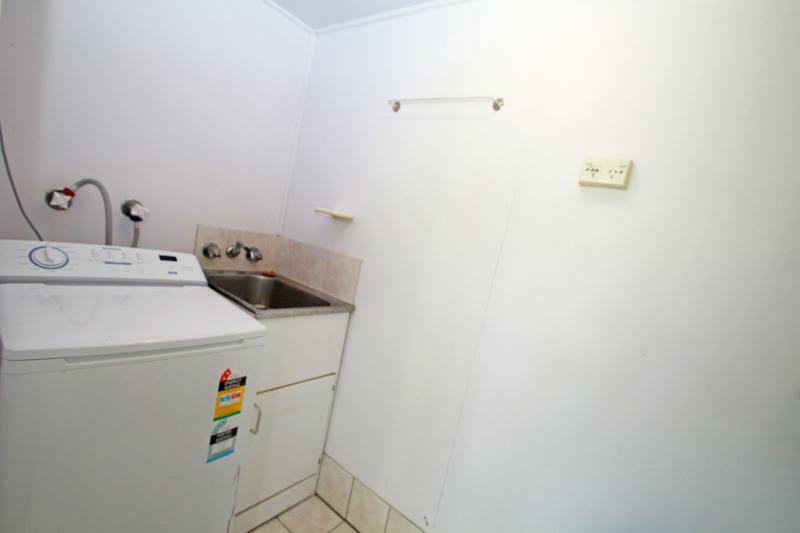 For additional storage there is also room underneath the home plus a workshop area. 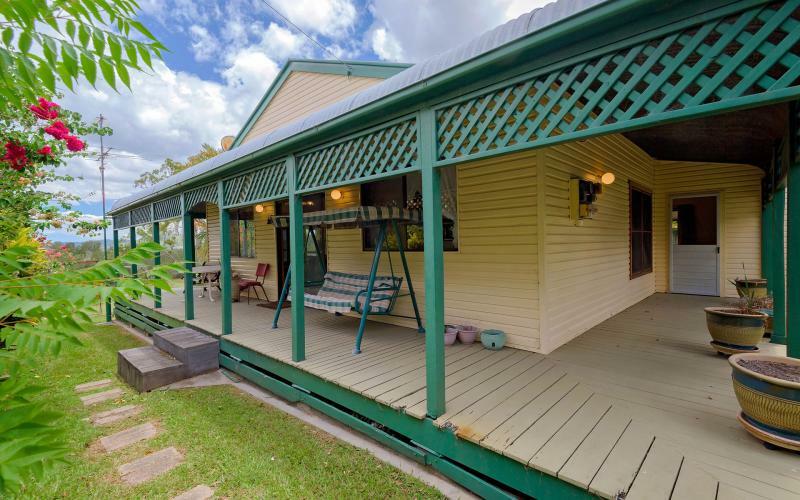 On the western side of the home is another large covered verandah withan additional outside toilet and separate laundry room. 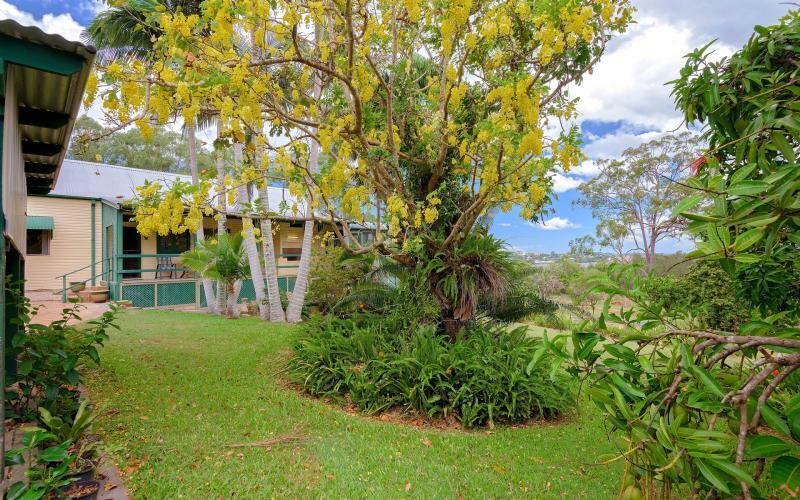 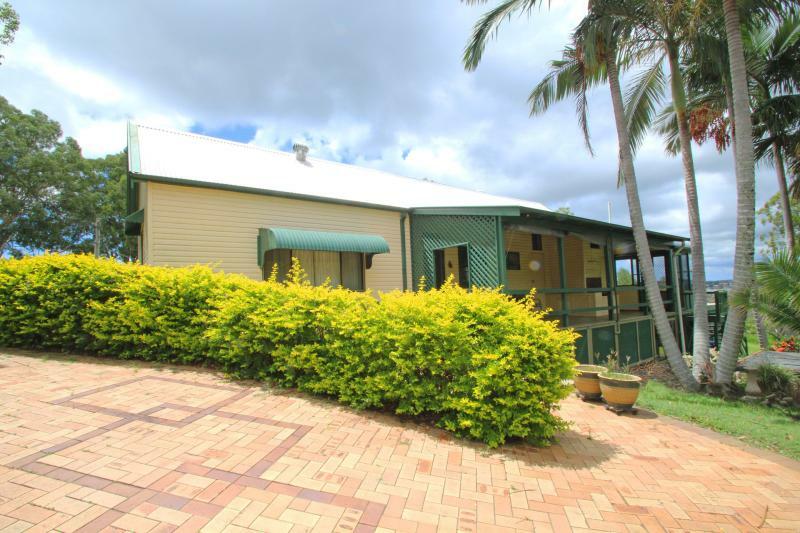 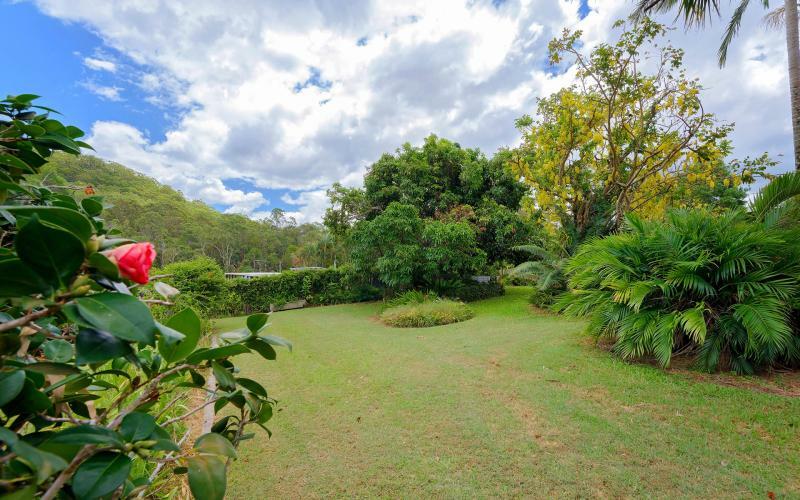 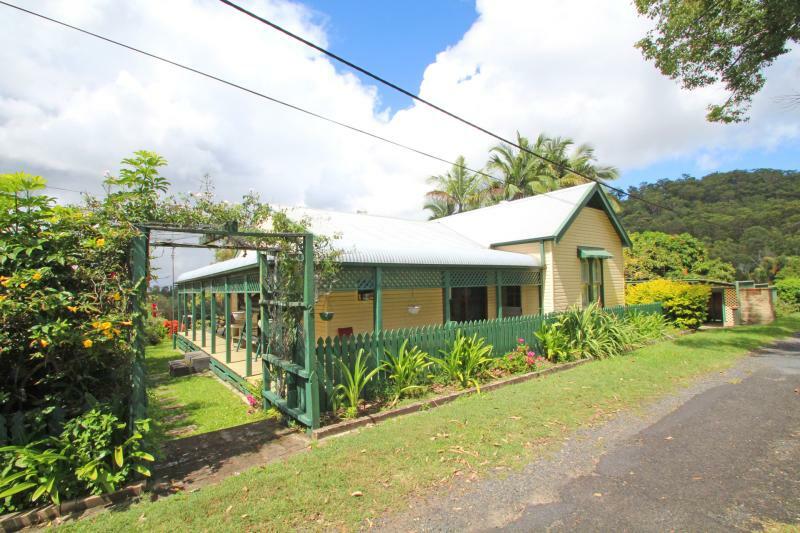 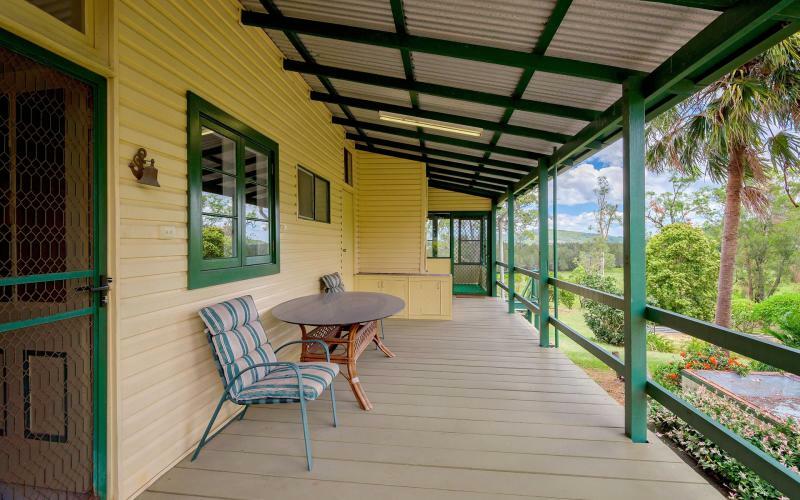 This adjoins the rear verandah that is fully enclosed with screen doors and windows. 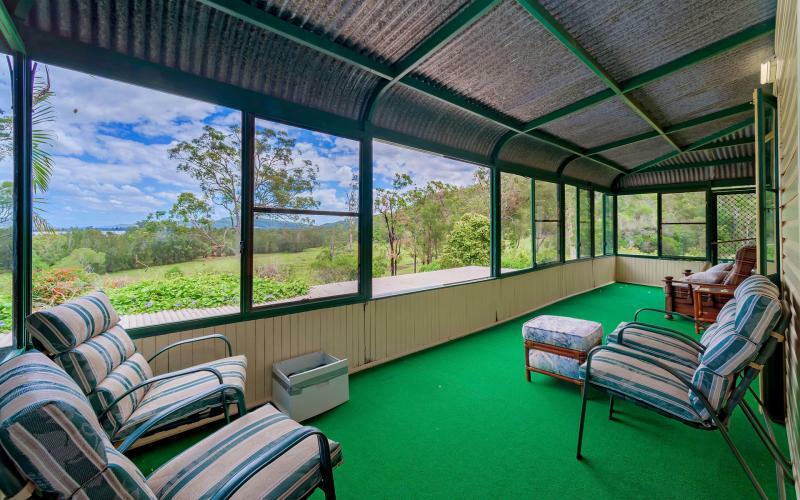 A sheltered area, where you can enjoy the magnificent outlook. 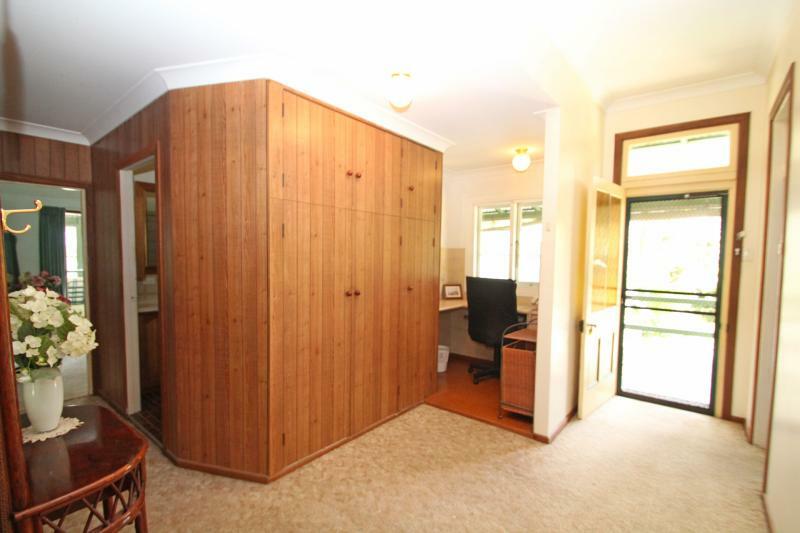 Stepping inside the home is a wide hallway area with a study nook in one corner that offers a built-in desk and cupboards for storage. 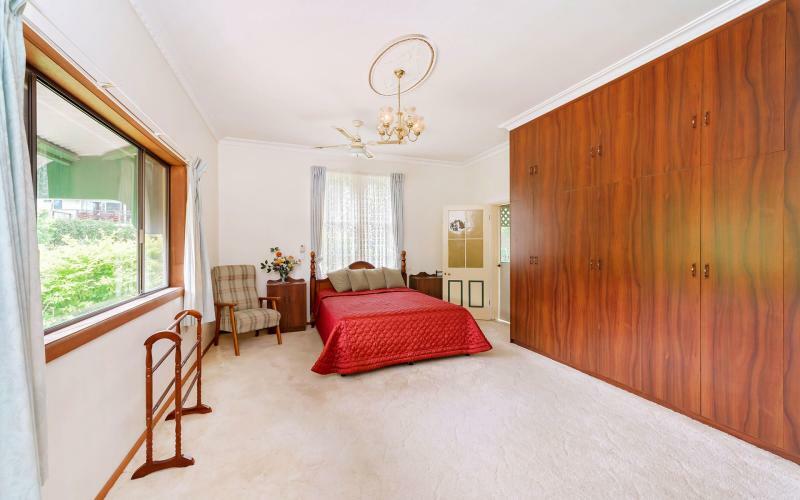 There are 3 bedrooms, one of which is huge with arched windows, ornate cornices and ceiling rose plus floor to ceiling built-in cupboards and a ceiling fan. 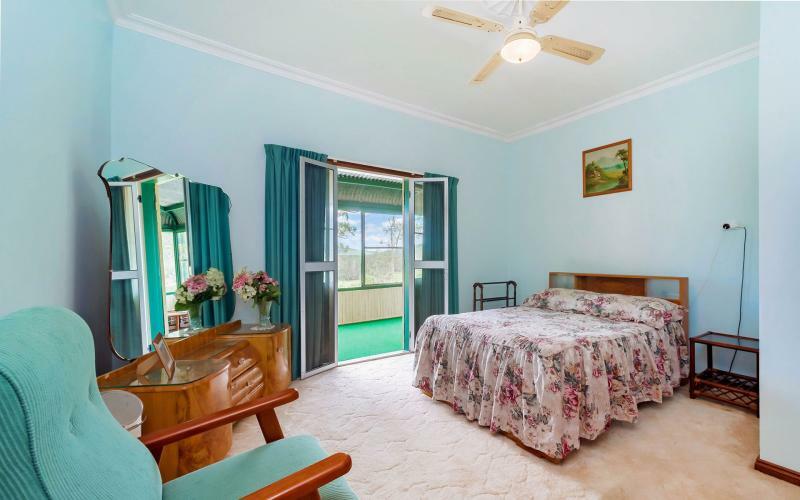 The 2nd bedroom is also quite large with ornate cornices and ceiling rose plus double doors that open out to the screened enclosed verandah. 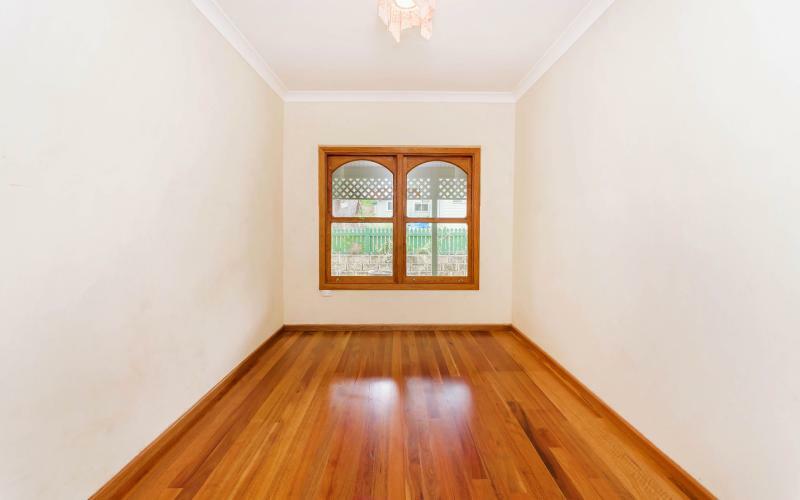 The 3rd bedroom is smaller but features lovely timber floors and windows. 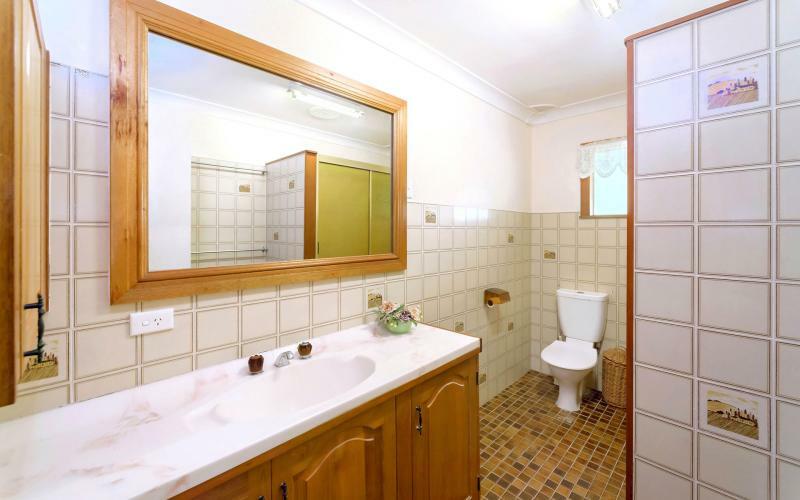 Off the hallway there is the main bathroom with shower over bath, a toilet plus a timber vanity, cabinet and framed mirror. 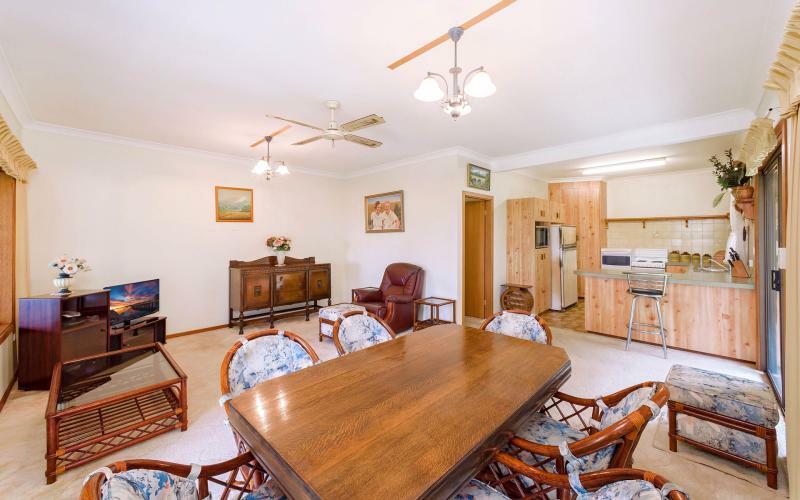 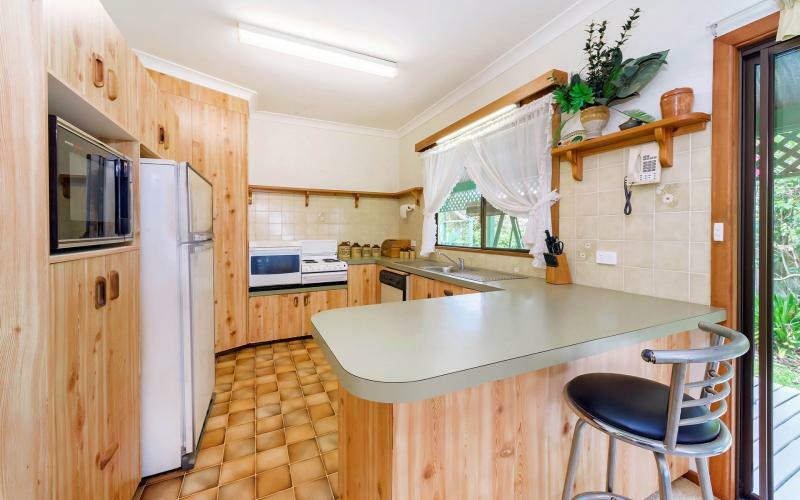 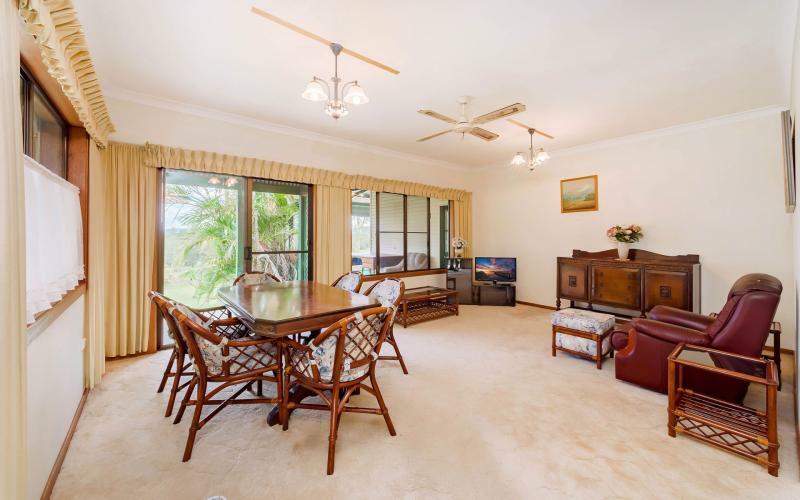 The living area is open plan with a good size kitchen, dining and lounge area with two sliding doors out to the covered wrap around verandah. 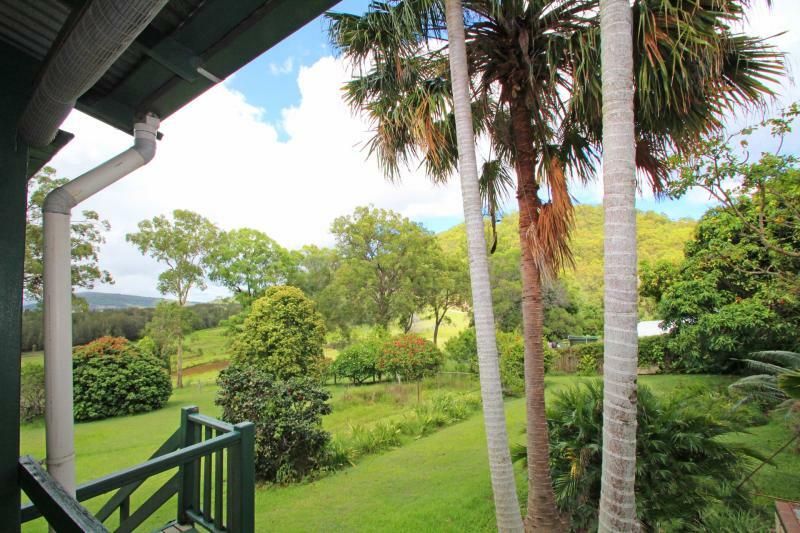 From here you can enjoy the breathtaking outlook from the comfort of your lounge.